Launch date is June, 29 2018 at 11am EST. There will be a 5 day launch promo then a price bump. Thanks for checking out my most exciting Launch yet. The details are on this page, but of course, if I missed something, go ahead email me or skype me anytime. I’ve searched and searched… and I couldn’t find anything on WarriorPlus offering consultants a way to cash in on a service that many small business owners are paying too much for. So I am very excited because everyone who’s had an advance peek has called it “Very Original” in our space. 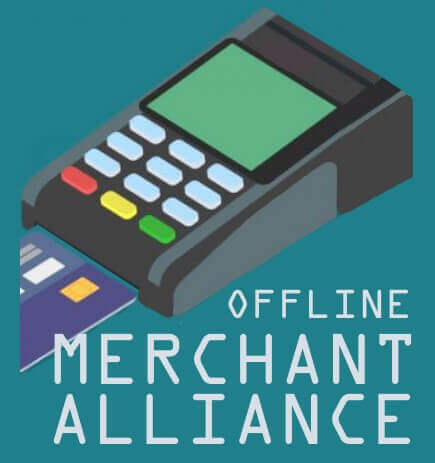 In a sea of other offers, “Offline Merchant Alliance” is unique and will attract your subscribers’ attention right away. They are ALWAYS looking for something that is so simple and pays consistently in the offline space. And I’m talking about RESIDUALS – do the work once and keep getting paid. Right now, there are 1000s of small business owners in your local area who process a majority of their daily sales with credit card transactions. Did you know that any consultant can easily show their prospects how they are paying too much? Then all they do is send the business owner’s information to someone else who analyzes, presents, and closes the sale! And the consultant gets paid ongoing! Someone else does the work for the consultant OR consultant does a little prep work and gets paid even more. OTO marketing materials for 8 of the top niches like restaurants, dentist, contractors, and more..
Analyze any business owner’s credit card processing statement for savings opportunities in 1 minute! Thanks so much for your support, and lets ROCK this launch!